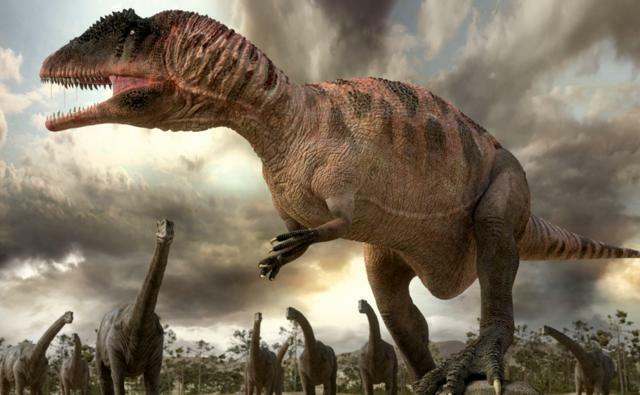 The Carcharodontosaurus was a genus of enormous dinosaurs that lived during the middle Cretaceous period. Carcharodontosauruses were more primitive creature than the T. Rex and were a terror in the dinosaur world because of their size. 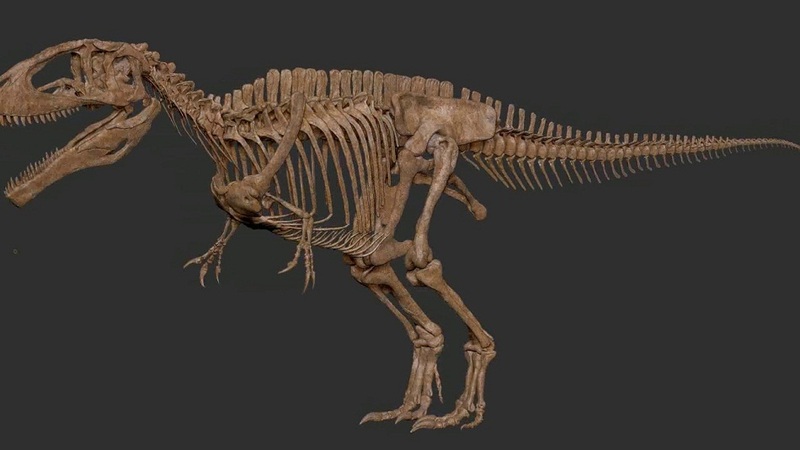 In 1925, the fossil of the Carcharodontosaurus was discovered for the very first time by two paleontologists Savornin and Deperet, and further again in 1931 by Stromer. Either way, the fossils that were dug out got destroyed during the World War II. 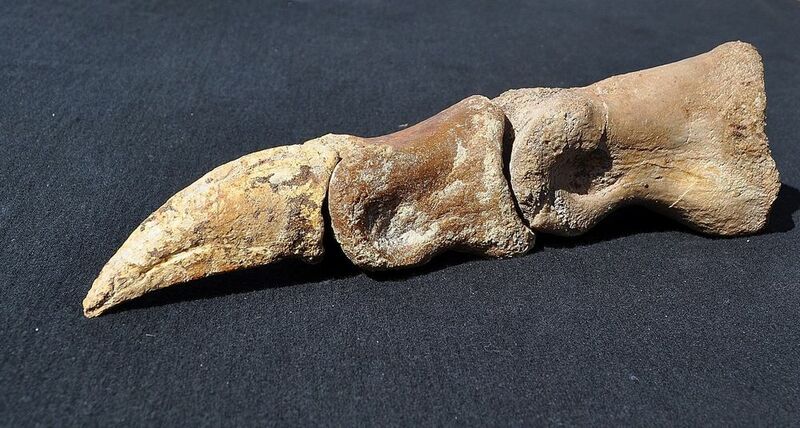 Initially called Megalosaurus saharicus, the whereabouts and details of this newly-discovered prehistoric creature could not be conclusively understood until another scientist Paul Sereno in 1996 discovered some new remains. These new skeletal parts were found in Northern Africa when Sereno was excavating the area along with his team. 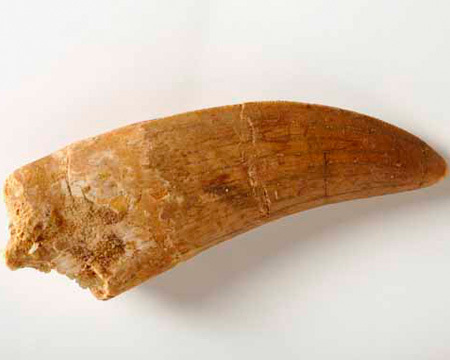 The animal that was dug out this time was much larger than the previously-discovered specimens. Finally, information about these large Cretaceous reptiles was known from a part of a skull, a few isolated teeth, and several other pieces from the skeleton. In 2007, a second species of the genus from the Niger region was recovered which has been named as C. iguidensis and was described in the same year. This creature was different from its fellow species C. saharicus in the aspect of its braincase and the upper jawbone. The skull of the Carcharodontosaurus alone was gigantic, with a length of about 5 ft. By natural evolution, the teeth attached to the jaws were sharp and straight, serrated in the form of large knives like those of the great white sharks. These teeth were adapted to pierce through the meat of the animal’s prey. The rest of the body (that remained undiscovered) could be understood in relation to its skull. 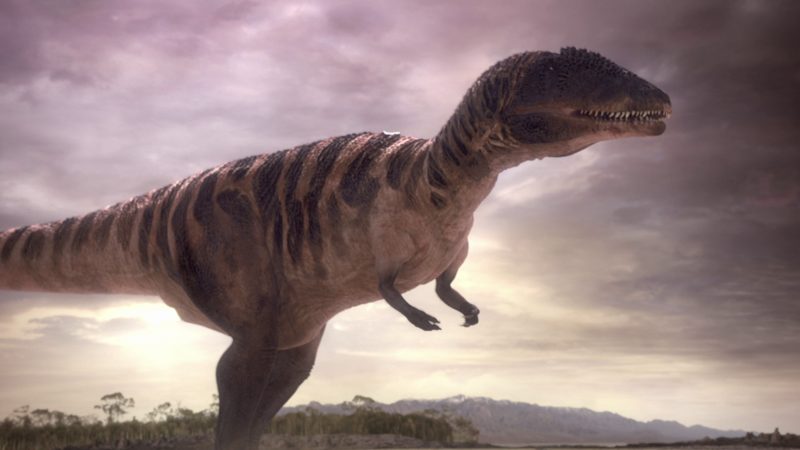 The estimated size was so gigantic that it could be compared more or less to the Giganotosaurus that lived in the then regions of South America. 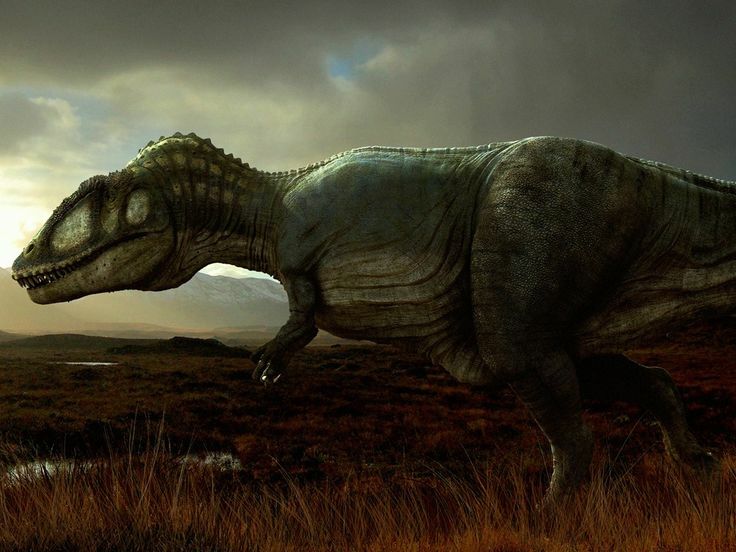 This also means that the reptile was even more massive and more substantial than the famous Tyrannosaurus Rex; however, the former’s movement speed was slower. The back part of the vertebral column was high, which eventually gave the animal a little ridge. The arms of this giant creature were rather small in relation to its body size, which was also a characteristic feature of most other species. The claws at the tips of their digits were large and hard to assist them in getting a good grip on their prey. 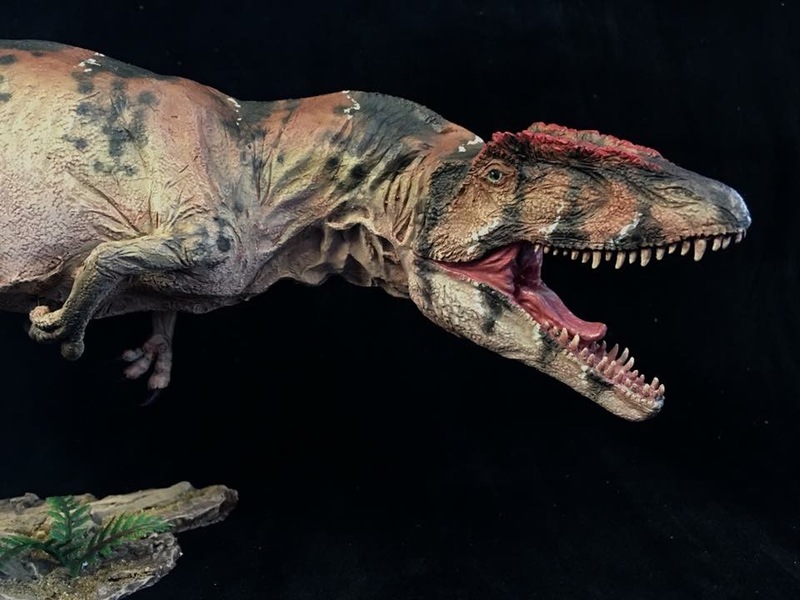 Very limited information about the Carcharodontosaurus is known. However, these creatures were strategic hunters, which is evident from their teeth and claws. The amount of bite force that they were able to inflict on their prey was dramatic since it would leave a large, open wound that can quickly result in massive blood loss, eventually, make the victim lethargic, and thus, allowing the attacker to come closer to it and devour it down. 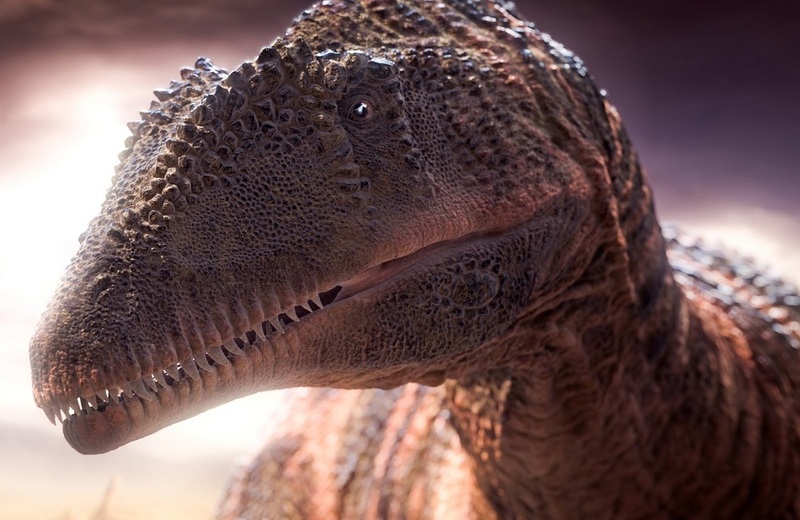 Quite evidently, these giant, toothy creatures were confirmed carnivores, and would mostly prey upon other dinosaurs like ornithischians, spinosaurids, and sauropods. 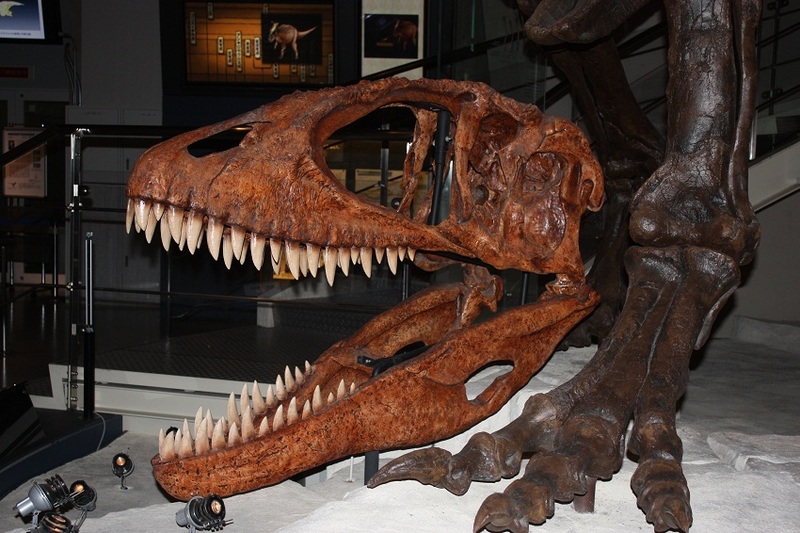 Though the creature was much larger than the T. rex and the Spinosaurus, its brain was smaller than the latter (making it less intelligent than the Tyrannosaurus). Carcharodontosaurus was closely related to the Giganotosaurus. Published on August 3rd 2018 by admin under Reptiles.